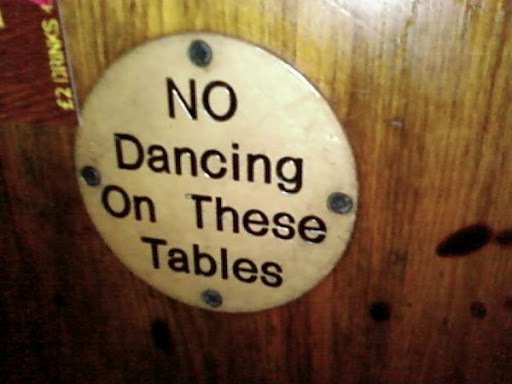 Read Geek Appetite’s commentary on young dance groups. 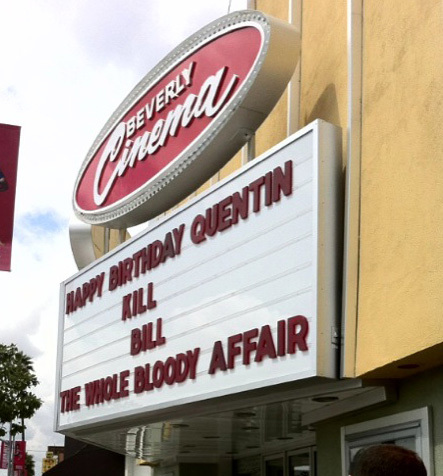 Read about Geek Appetite’s experience at a special screening of Kill Bill: The Whole Bloody Affair. 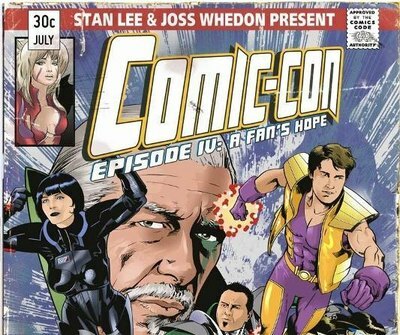 Read Geek Appetite’s response to a casting call for Comic-Con Episode IV: A Fan’s Hope. 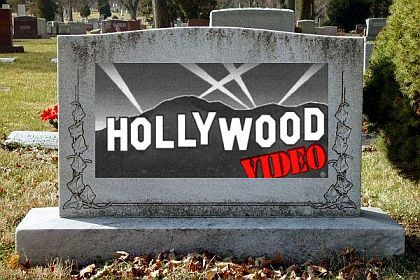 Read Geek Appetite’s lament on the death of video rental stores.